As a travel writer, I'm always on the hunt for books to share which encourage families to do more traveling. 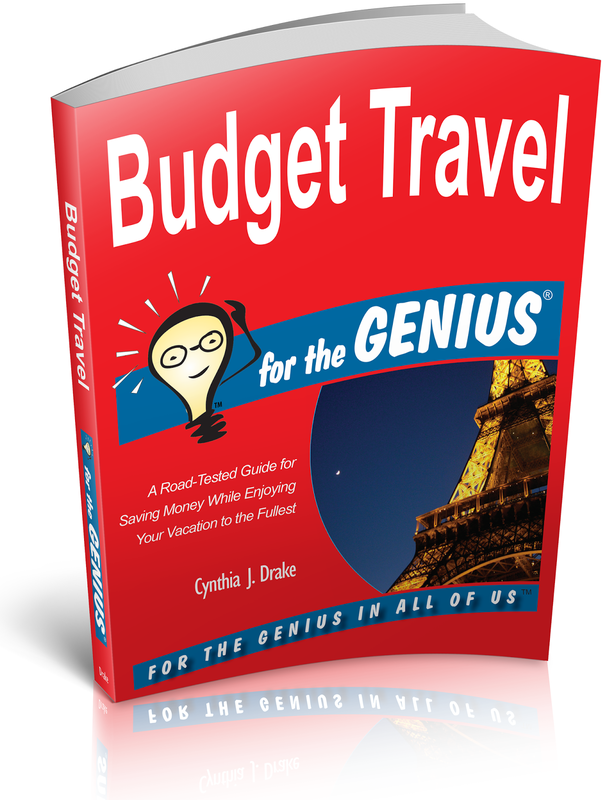 Budget Travel for the Genius by Cynthia J. Drake was just published, and I'm excited to share a Q&A I did with her about the book. I think you'll find a lot of helpful hints for your own travels, and I encourage you to pick up a copy of the book! Frisco Kids: Can you share some frugal travel tips for traveling with kids? Cynthia Drake: My favorite tip for traveling with kids is to bring your family museum and zoo memberships from home. Check to see if there are zoos, museums, science or art centers that participate in a reciprocal membership program with your home institution. If they do, it will save you a ton of money on admission. While we're talking about admission prices, beware of "bundling," which is what a lot of attractions do to upsell visitors by combining things like 3-D movies, petting zoos and other extras on top of the base price of the ticket. If you're visiting an attraction for the first time, chances are there will be plenty for you to do and see without buying these extras. Finally, set some ground rules for souvenirs. Your strategy will vary depending on your kids' ages, but perhaps you set a spending limit or institute a "one souvenir rule." This will hopefully help your kids put some thought into what they would really value or use. Another idea to try is "free souvenirs" — challenge your kids instead to take photos, keep journals, collect rocks or seashells. How do you do frugal in a big city? One of the things I love most about big cities is the prevalence of cheap public transportation. In my book, I strongly advocate for using subways, trains and buses to save not only on the cost of renting a car, but all the related costs, such as parking, not to mention the stress of driving in a big city. Plus, kids who aren't used to riding on buses and subways tend to think there's a cool factor there. As for where you stay, look for hotels just outside of the city limits for the best deals — these hotels can go for half the price of more centrally located ones. Plus, you'll probably enjoy added amenities such as complimentary breakfast, wi-fi and parking when you stay on the outskirts. There are always plenty of free activities for families in big cities — San Francisco is a great example! Golden Gate Park, Fisherman's Wharf, Coit Tower ... definitely one of my top favorite cities for just walking around and taking in the sites. Eating in big cities can also be a great value — street food and food trailers are totally trendy, but also great ways to grab a meal for cheap. Eating out and going to museums/attractions adds up, especially with kids. Do you have tips for saving money on that? Sometimes museums offer "free days," so do some research ahead of time to find out when these are so you can take advantage of them for your trip. Also, bear in mind my earlier tips about reciprocal memberships and "bundling." My eating out strategy: If you're staying in a hotel that offers a complimentary breakfast, fill up in the morning, supplement with some filling snacks throughout the day, then take advantage of lunch or early bird specials and enjoy a big early dinner. Theme parks are expensive. How can you save money while at a theme park? In my chapter on theme parks, I go through seven of the biggest parks in the U.S. Some of the overall takeaways are: 1) buy your tickets in advance rather than waiting to purchase them at the gate, and utilize memberships (such as AAA or Costco) to save on admission; 2) bring your own food or plan to eat off-site to avoid overpriced meals; 3) try to go during the off-season so you're not wasting valuable time waiting in long lines. Do you have frugal ideas for a romantic parents weekend away? I do! First off, traveling as a couple is great because you can take advantage of all those "buy one get one free" deals offered in restaurant coupons, entertainment books or online deal sites such as Groupon. My husband and I are also big sharers — we often will order an entree to share, supplemented by an appetizer or salads. Romance is more about being together and connecting than spending a lot of money. Save your money on the clichéd carriage ride through the park and walk hand in hand instead — I guarantee it's just as delightful. I recently shared my top 10 free (or almost free) romantic vacation ideas in an article here. How do you squeeze in a bit of sightseeing during a busy business trip? "Bizcations," blending a bit of leisure time into your business trip, has been in practice for a long time, but more recently, the trend has caught the attention of car rental companies and hotels. We are so connected these days, with some of us even answering calls and emails from work while we're on vacation, that it's definitely okay to take some down time during your business trip. In the book I advocate for making time to sight see while you're traveling on business to clear your head and even help your productivity. Set a time every day when you'll be "unplugged." Eat a meal away from the conference venue or hotel. Consider bringing your family or significant other along with you, if you can make it work. 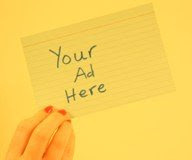 Often, people will piggyback a family vacation onto a business trip at the beginning or end. Thank you Cynthia, for the great advice! 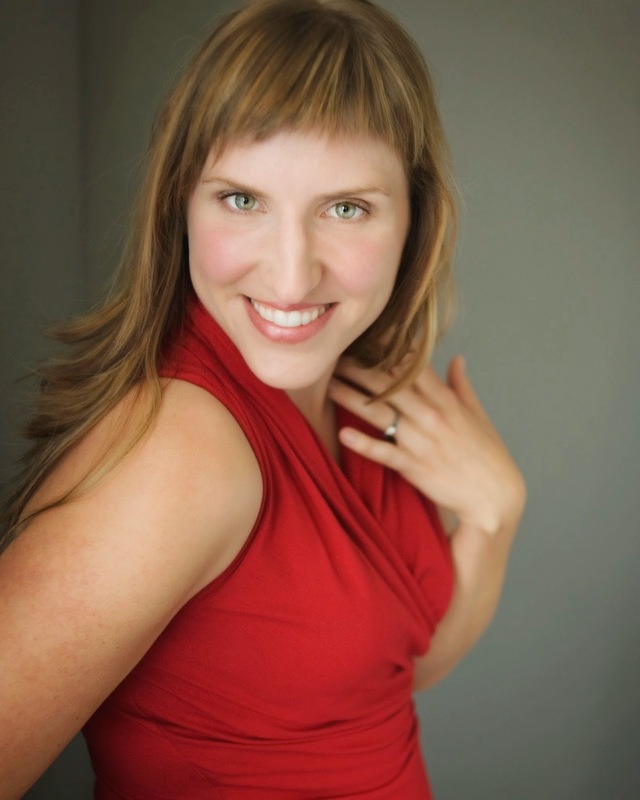 Cynthia Drake is the author of Budget Travel for the Genius, published this month. As a writer, she has specialized in both travel and financial writing, the two of which blend together perfectly when she writes about budget travel. Her articles have appeared in Porthole Cruise Magazine, Wild Blue Yonder, Wine Enthusiast, Spirituality & Health, and AAA Living magazines, as well as MSN, Yahoo! Finance, and mint.com.